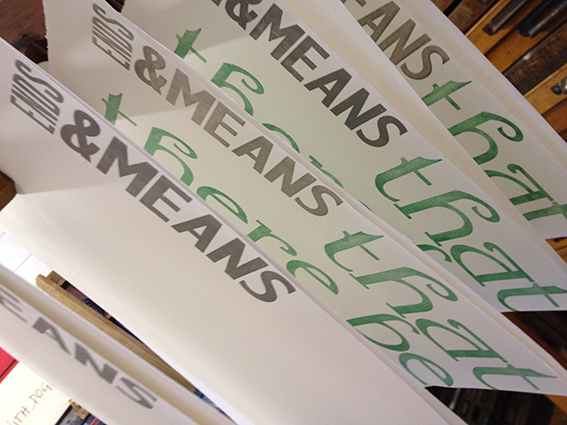 LENvention is an annual workshop for letterpress practitioners and was established by Angie Butler and Hazel Grainger in 2013. This year Philippa and the other LENventioners* returned to UWE in Bristol where they were fortunate to work with Dr Tim Mosely from Griffith University in Brisbane, Australia who had been invited by Angie to join and run this year’s event. 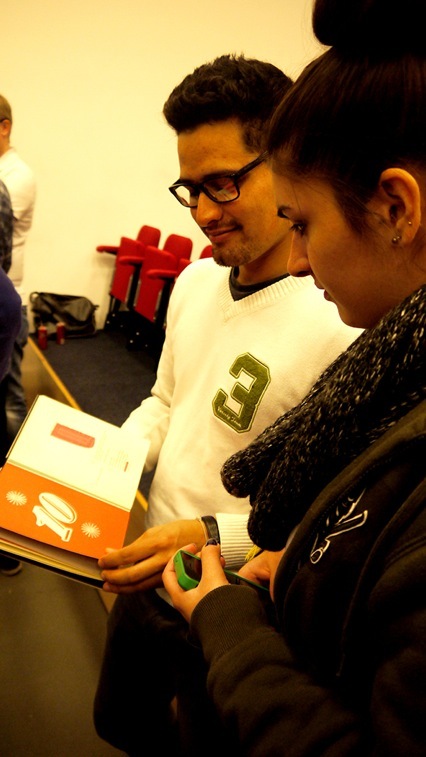 Tim’s research practice includes haptic aesthetics in relation to the artists’ book. 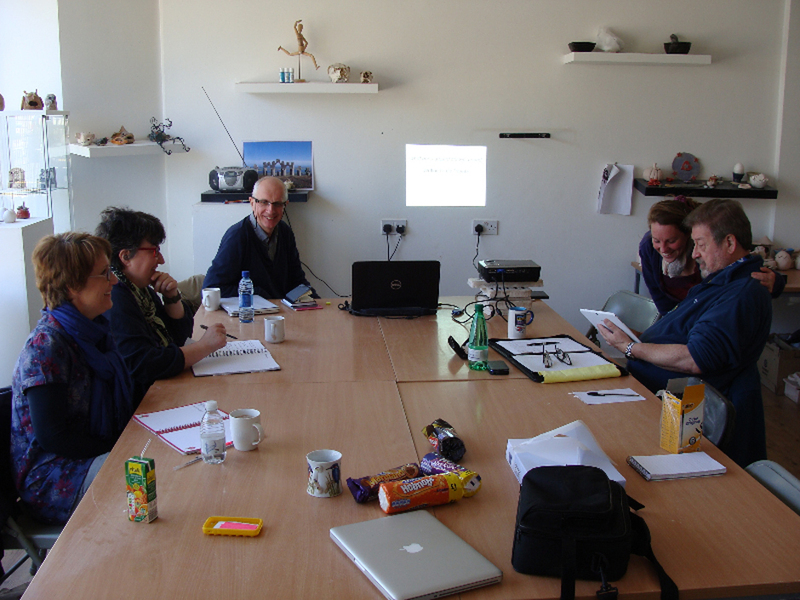 His research methodology, which we were introduced to, was a new way of working for the majority of the group and responding to the theme of Empathy we worked collaboratively to develop and produce a range of work that resulted in a rather impressive 19 finished artists’ books within a two day period. LENvention regulars Angie Butler (ABPress), Andrew Morrison (Two Wood Press), Rachel Marsh (Semple Press), Hazel Grainger (HGmakes), Lucy Guenot and Philippa (Caseroom Press) welcomed Imi Maufe (bluedogstours) to the event this year. Elizabeth Willow who was unable to attend, kindly supplied the words with which we worked. 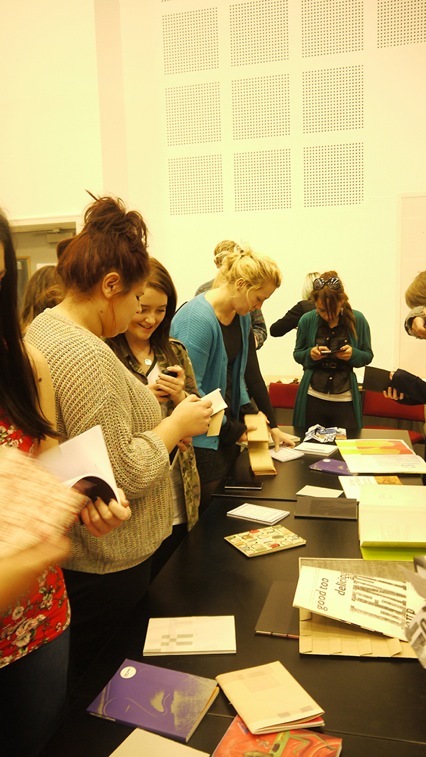 The letterpress event – LENvention established by Angie Butler and Hazel Grainger in 2013 is now in it’s third year. 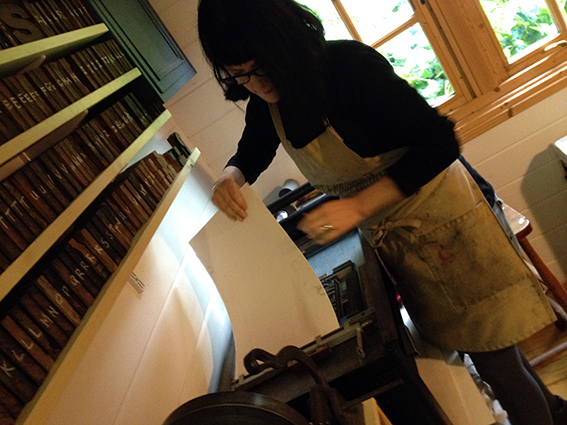 In August Philippa travelled to Devon where the event was hosted by Rachel Marsh of Semple Press at her wonderful print workshop in the garden. 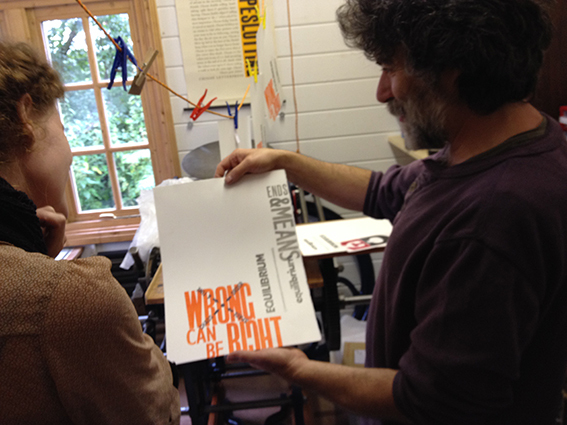 This year due to limited space, the letterpress workshop/convention, bought together six artists and designers, all of whom use letterpress as part of their practice. 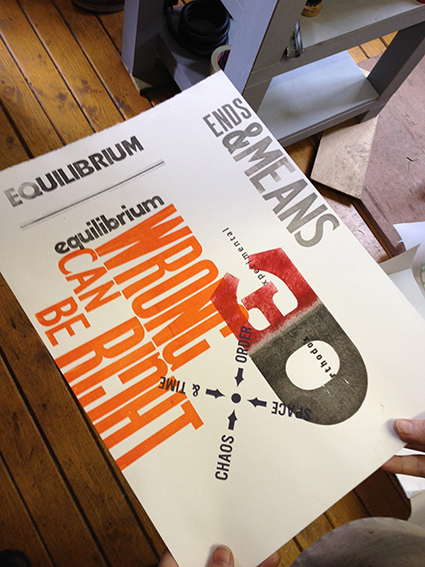 Over a two day period we worked together to produce a series of work that responded to the theme of ‘Praxis’. Unfortunately Philippa left her camera behind so limited images available! Barrie has recently played a small part in a very lovely project. 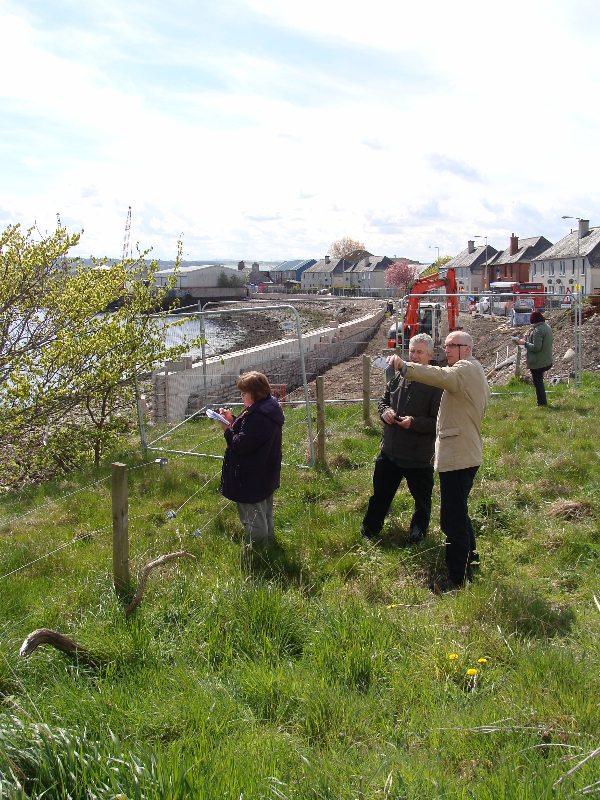 The poet Ken Cockburn and the sculptor Mary Bourne have been working on a project for the riverside redevelopment in Inverness – Ken worked with the Clay Studio in Merkinch, which organised a series of writing workshops and site visits to the new flood defences. 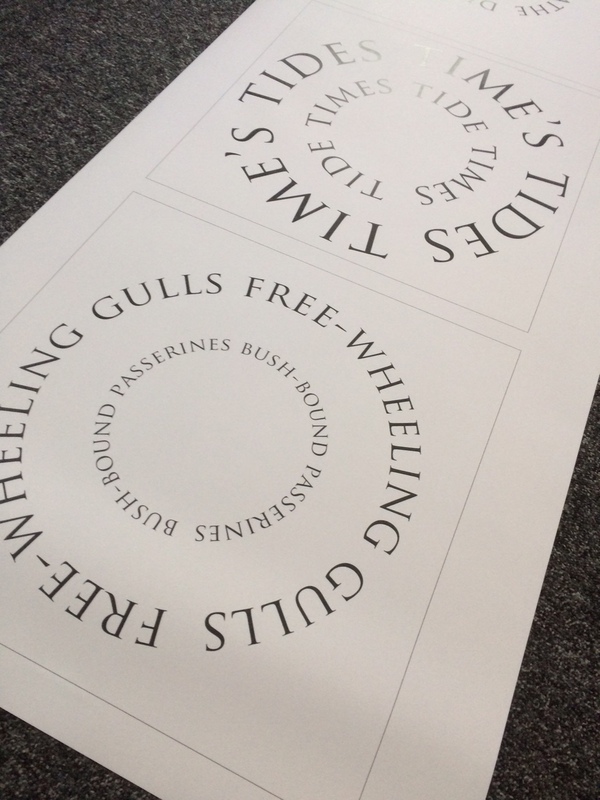 The circle poems written for the workshops will be carved into stone and located on site. 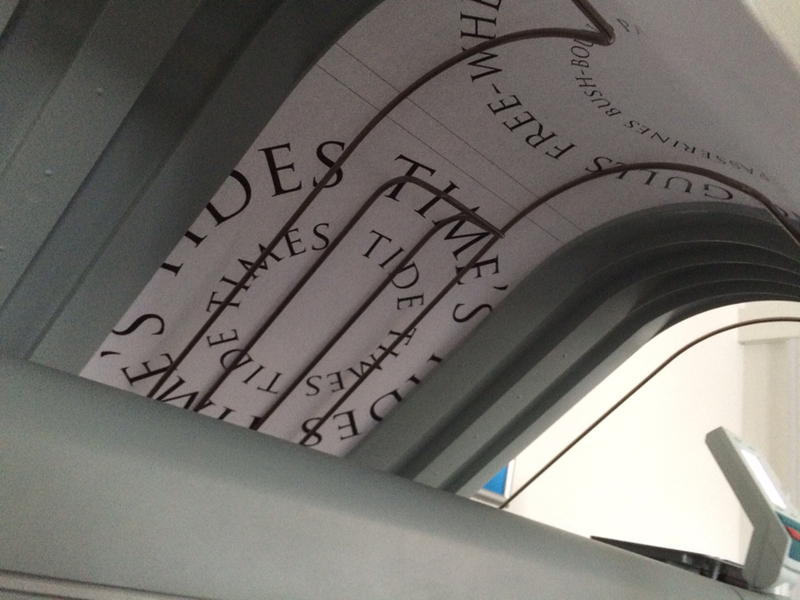 The poems will look out over the mouth of the River Ness, over the Beauly Firth to the Kessock Bridge. Three poems will be attached to the wall, two used to create seats, and one will remain at the BREATHE garden in Merkinch which is hosting the carving workshops in September. 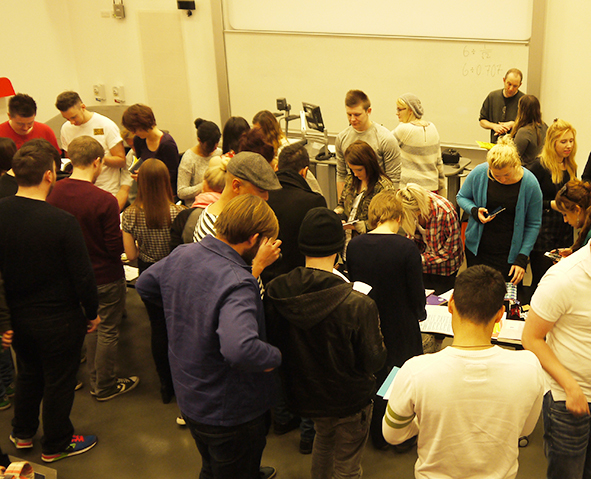 The Caseroom Press were invited to give a talk to graphic design students at the University of Derby last week. 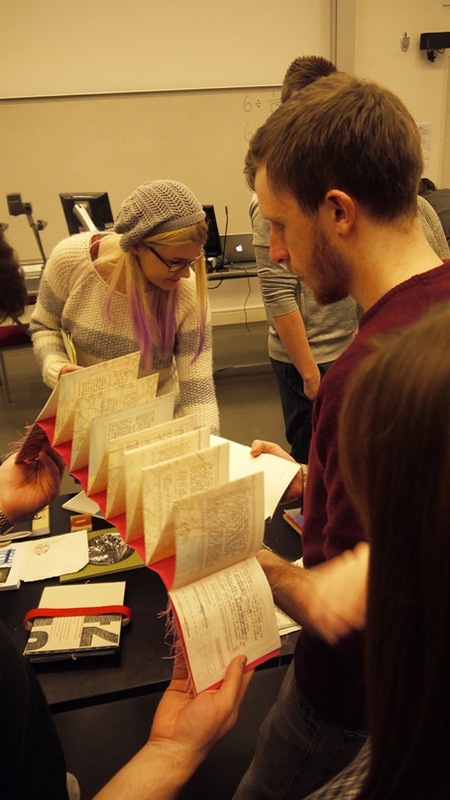 Barrie gave a brief overview of who we are and what we do, then put (nearly) all our books out for a show and tell so that the students could see the variety of printing techniques, binding methods, formats and collaborations that we’ve undertaken over the last few years. After lunch, he ran a brief workshop about making single sided/single sheet books — which prompted Stephanie Strange to ask why Barrie was only telling on side of the story — hence the name of the post. The answer is of course, that’s just about the only format of books he can make. Remember. ‘Having an obsession, means never having to worry about what to do with your weekends’. Thank you to Tracy Allanson-Smith for inviting us (and taking the photos).